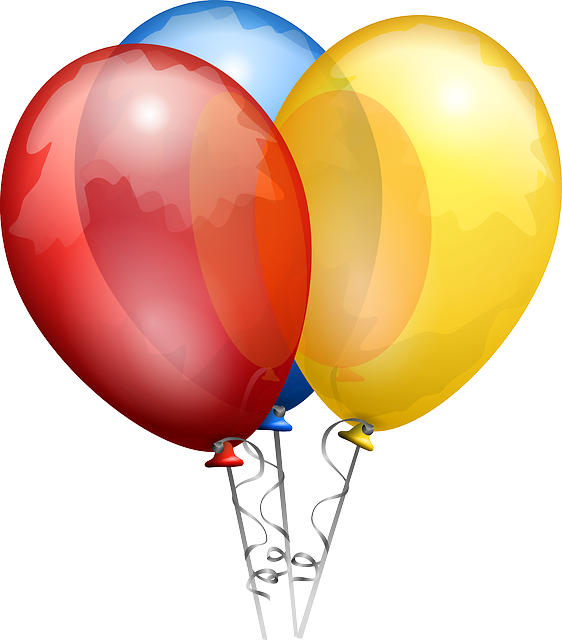 It’s the last month of 2016, and exciting things have been happening at WordServe Literary! 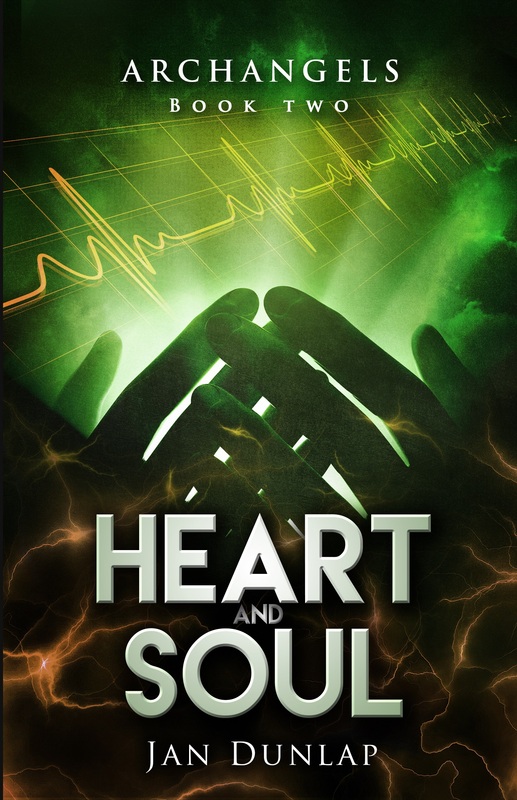 Jan Dunlap published Heart and Soul, Book 2 in the Archangels series, with FaithHappenings Publishers. When Raphael Greene, a medic with an extraordinary gift for healing, is thrown into the role of guardian angel for cardiologist Ami Kim, he finds they share more than a mutual attraction: Ami is a gifted medical intuitive. Even more astounding is his discovery that Ami is conducting clinical trials of a therapy for heart disease that harnesses the power of prayer. Now Ami’s research has been stolen and a horrific plan to use the cure as a weapon of mass murder is underway. Can they stop it in time–and regain their faith in a merciful God? 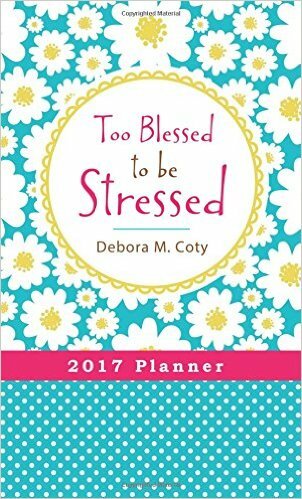 Deb Coty released the Too Blessed to be Stressed 2017 Day Planner. Get organized—and transform your heart—every day of the year with this 15-month planner, featuring a refreshing blend of inspiring monthly readings laced with encouragement and gift-wrapped in humor. Featuring monthly and weekly calendars, a year-at-a-glance section, pages for frequent contacts, and more, this planner offers an important reminder: God’s grace is enough for the ups, downs, and all the in-betweens of life. Curt Steinhorst signed with Wiley Publishers for his new book, Your People Aren’t Working, for publication in early 2018. Jewell Johnson joined WordServe Literary this month. Welcome! All the Gallant Men hit the New York Times bestseller list for four consecutive weeks this month–first at #16, then #12, and finally #8! It was also the #1 book on both Amazon and B&N.com. We had two winners in Christianity Today‘s 2017 Book Awards: Leslie Leyland Fields for Crossing the Waters, and Adam McHugh for The Listening Life. Congratulations! 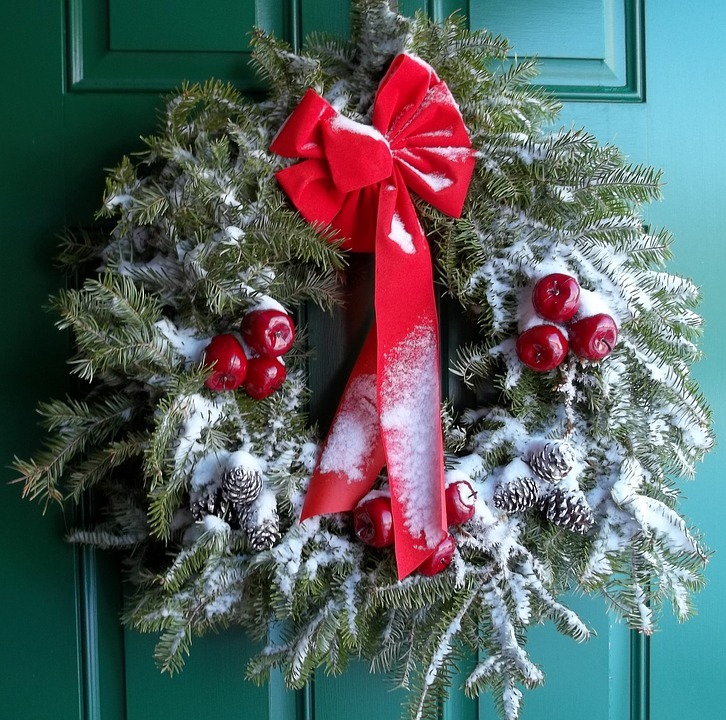 And finally, Merry Christmas and Happy New Year to all of our Water Cooler readers. Wishing you a wonderful 2017 from all of us at WordServe! This entry was posted in Agent's Desk, WordServe News, Writing and tagged all the gallant men, archangels, Christianity Today, Deb Coty, Jan Dunlap by Greg Johnson. Bookmark the permalink. Merry Christmas and Happy New Year to all! May 2017 be a fruitful year for all of us.